The Remington S1400 Ceramic straightener features ceramic coated plates that heat up to a maximum temperature of 215ºC it only 30 seconds, meaning you don’t have to wait around to straighten your hair! 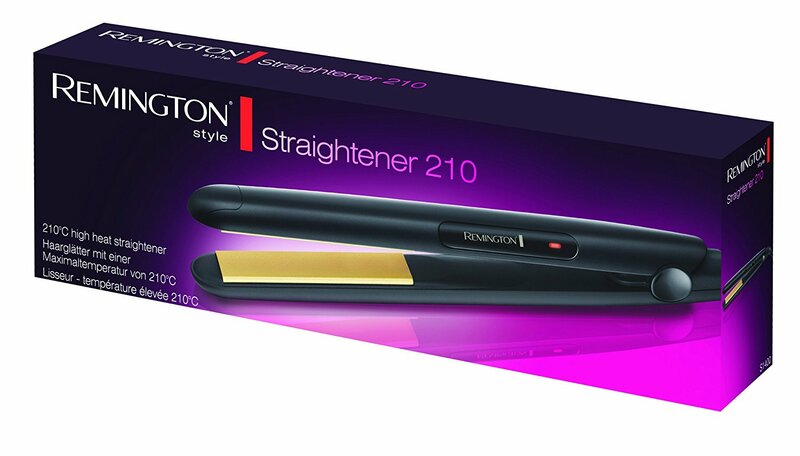 The straighteners also boast worldwide voltage so there’s no need to skip on your style routine wherever you are in the world, plus the 1.8 metre swivel cord gives you easy maneuverability. The perfect tool for straight, shiny, glossy hair! 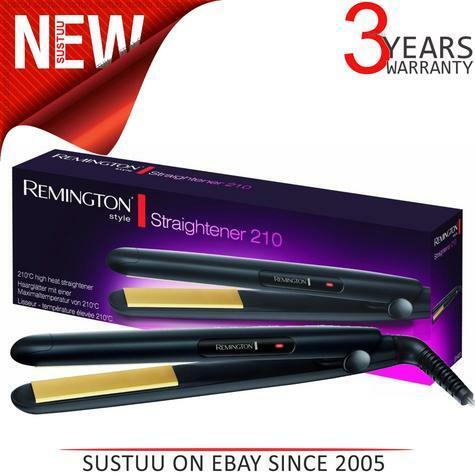 A comprehensive range of functional styling tools designed for quick and easy everyday styling. This performance range of products represents value for money without compromising on quality. * This item is 120V/240V and is supplied with a UK 3 pin plug. For use in countries outside UK, a suitable adapter/converter may be required. Customers would need to buy the adapter/converter accordingly.